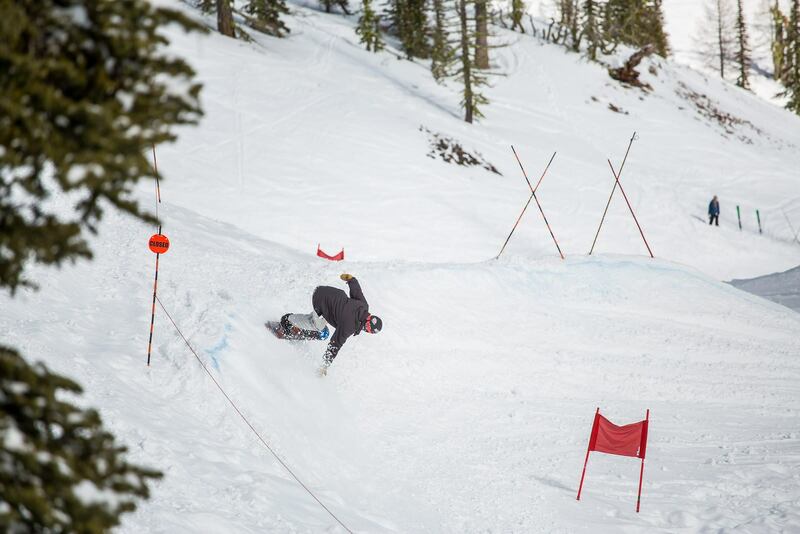 The Bomber Banked Slalom came to be with the help and support of Joey McGuire. A legend amongst the NW Pros, his home mountain here at Mission Ridge, Joey envisioned a banked slalom that was unique and open for all snowboarders to enjoy. With the hand-built course and design changing each season, the Bomber Banked Slalom is sure to provide riders a unique and challenging day of snowboarding as they compete through two timed runs. Fastest time of the two runs will advance for overall placing. The event will be capped at 100 participants.